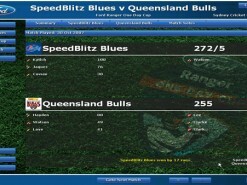 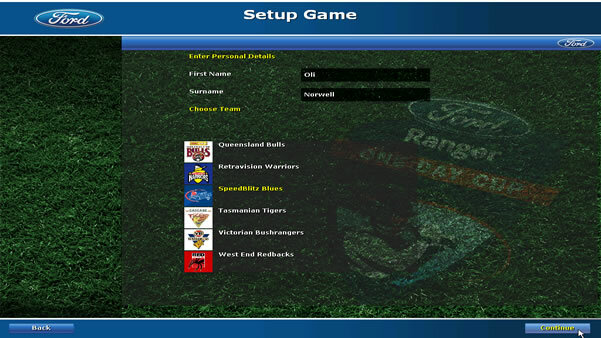 Ford Ranger Cup Manager is now available as a free download. 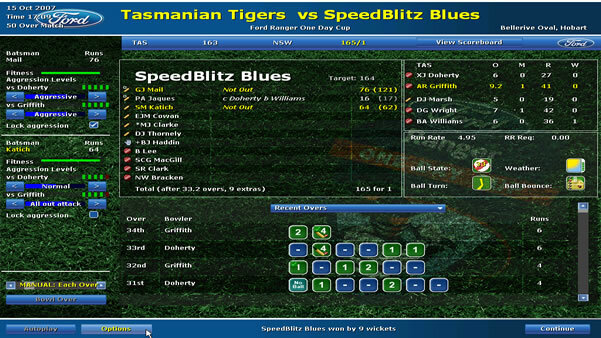 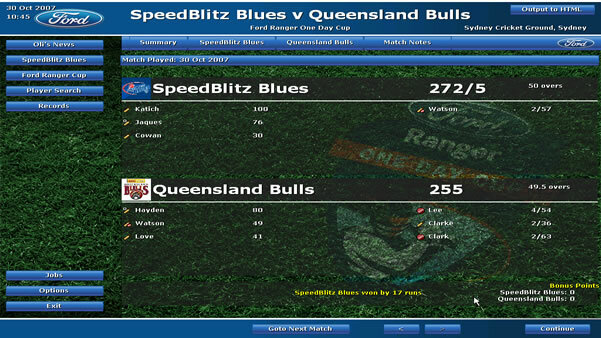 This is a special edition of Cricket Coach based on the Ford Ranger One Day Cup in Australia. 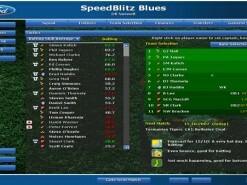 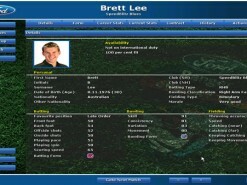 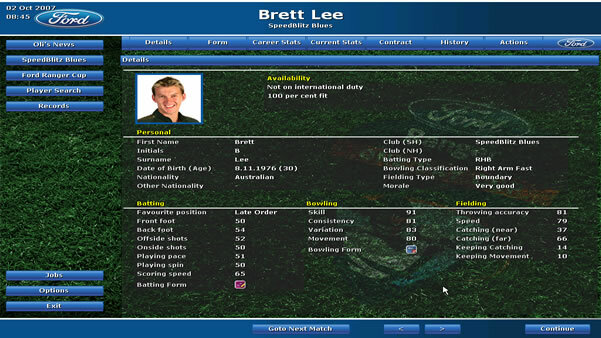 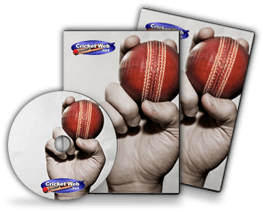 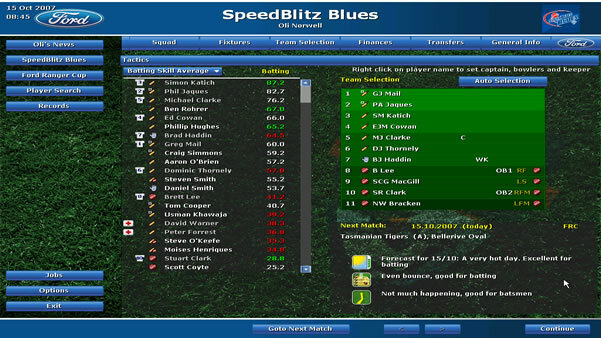 Included are fully licensed teams and players, multi-season play, a new look, plus all the great features you are used to from the Cricket Coach series. 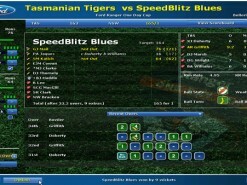 How would you rate Ford Ranger Cup Manager?